Leave the enemy with foot in mouth! 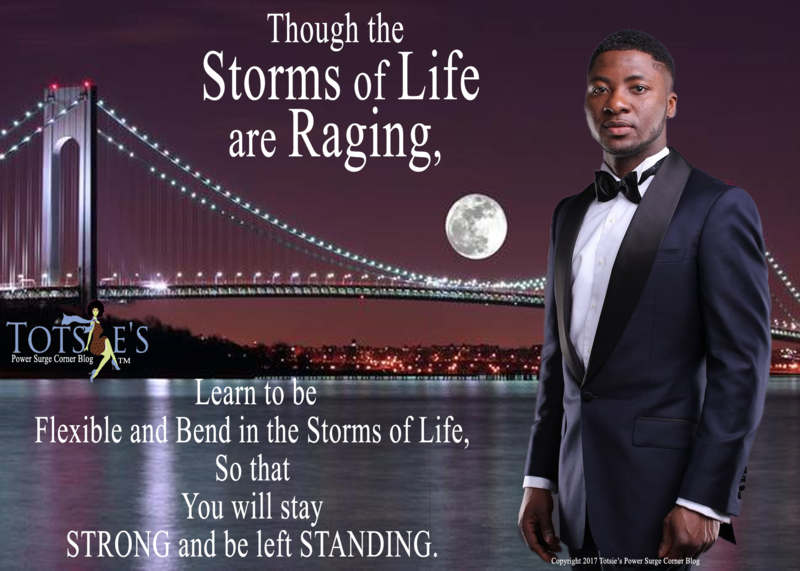 Trust GOD, Be Flexible and Bend through the Storm and You will be left STANDING STRONG! Today, Don’t Just Be Great ~ Be Full of Love, Wisdom and Compassion! There is Benefits in Your Focus!